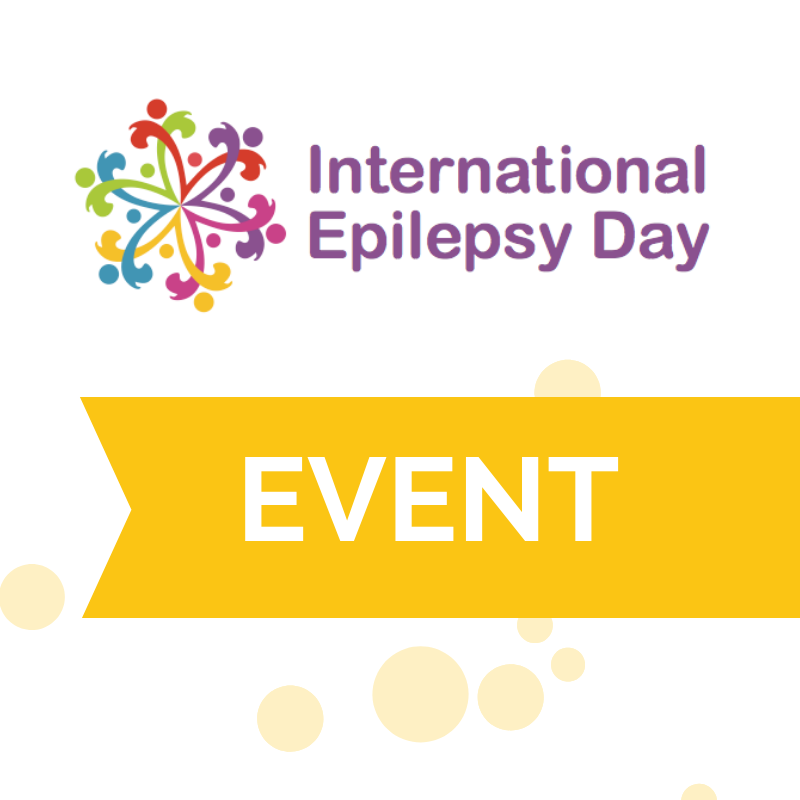 On 11 February, the 5th International Epilepsy Day (#epilepsyday), an initiative of the IBE, International Bureau for Epilepsy and the International League Against Epilepsy (ILAE) is commemorated. 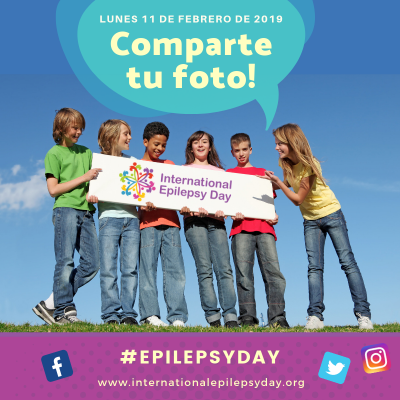 For five years, the second Monday of February, and in more than 120 different countries, associations and entities have joined together to inform and raise awareness about epilepsy. We want to talk about epilepsy all over the world. Epilepsy is a neurological condition that affects around 65 million people worldwide, 6 million in Europe and approximately 400,000 in Spain. In the Valencian Community there is a group of more than 53,000 people with different epilepsies of which 30% have unchecked seizures (refractory epilepsy), which makes it very difficult for them every day. Of this percentage with frequent crises, half of them are minors who are the group that requires more attention, not only them but also their families. But in addition, people who have their epilepsy controlled have to endure many stigmas and existing taboos that are based on cultural considerations outdated. Often these false ideas seriously harm people with epilepsy rather than the disease itself as they are excluded from the workplace, educational and social. The goal of this campaign is to increase public awareness and understanding of epilepsy to end the stigma and discrimination that weigh on the people who suffer from it and their families around the world. Ending ignorance and lack of knowledge is crucial to improving the quality of life of people with epilepsy. In MOOSE, Epilepsy Association of Valencia we will “bring epilepsy to the street” reporting in the Plaza del Ayuntamiento de Valencia all people who come in the morning of 11. They may also support and create a “trending topic “solidary posing in our photocall and uploading his image with the #epilepsyday hastag.